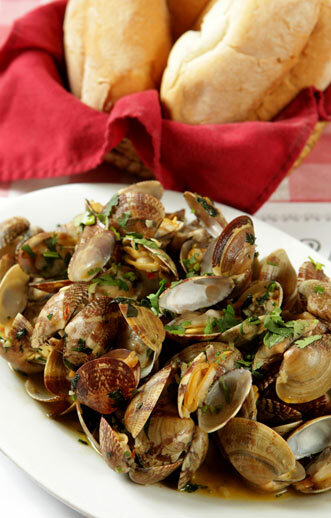 Portugal is a relatively small country in size but it is a huge country in cuisine. The Portuguese are culturally and traditionally linked to eating well and to drinking marvelous wines - with many of them pairing with the best wines in the World and yet to be discovered by the rest of the World. Bathed by the Atlantic Ocean currents on the West and by the Mediterranean Sea in the South, Portugal has always had a close relationship with the Sea since its ancient times. 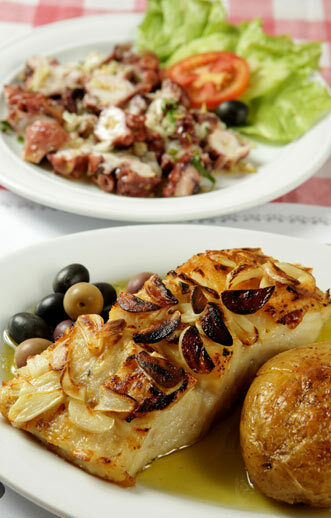 Fish & Seafood have inevitably a strong presence in the Portuguese dinning table with the Codfish being the most popular national dish. It is said in Portugal that there are more than a thousand ways of cooking codfish. At "A Petisqueira" we offer our customers 7 different choices of savoring a codfish dish and many others dishes of fresh fishes grilled in the charcoal. 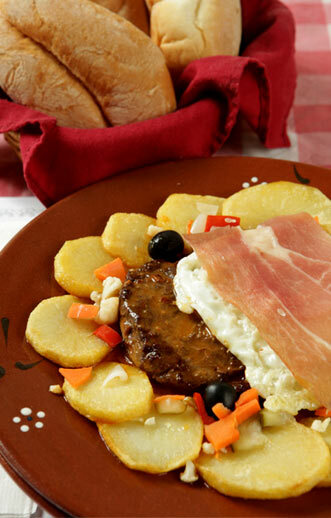 The passion of the Portuguese for cooking can also be found in the Meats. At "A Petisqueira" we have lamb chops, steaks and pork ribs that are very popular among our customers who love the Portuguese Traditional Cuisine. Some of them are cooked with vegetables and aromatic herbs, others are grilled in the charcoal too. And to finalize a fantastic meal, our list of desserts continues with the tradition brought from Portugal: Serradura, Egg Pudding and a slice of pineapple with Sweet Port Wine are only some of many delicacies you can choose at "A Petisqueira". José Lúcio - the Co-Owner of "A Petisqueira"
Born in Caldas da Rainha, Portugal Center-North, José Lúcio is the soul of "A Petisqueira" who co-inaugurated in the far year of 1993 in Taipa Village, Macau, China. During his teenage years, José Lúcio worked in the Restaurant of "Pousada de Coloane" in the Cheoc Van beach with his uncle. Among many other popular restaurants where José Lúcio left his impressions as a Chef is "Galera o Guincho" in the Old Lisboa Hotel.